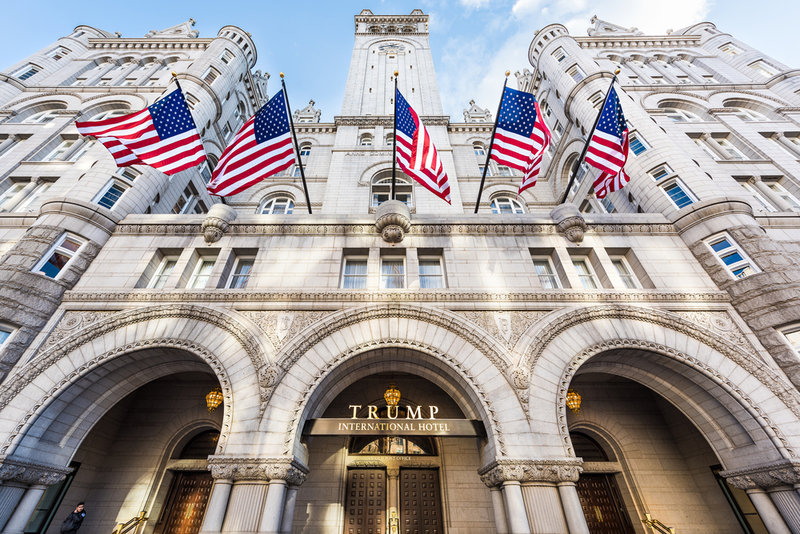 Citing a technicality, a Washington, D.C., board on Wednesday refused to review a liquor license held by Trump International Hotel to determine whether the building's owner, President Donald Trump, meets the "good character" test required to serve alcohol in the city. The Alcoholic Beverage Control Board questioned the timing of a complaint against the hotel, saying a character review couldn't be conducted until the hotel applies to renew its license in March. The decision was unanimous, with two members of the seven-member board not in attendance. (The use of good moral character clauses has an interesting and troubling history in the occupational licensing context, as R Street’s Jonathan Haggerty has previously written about).